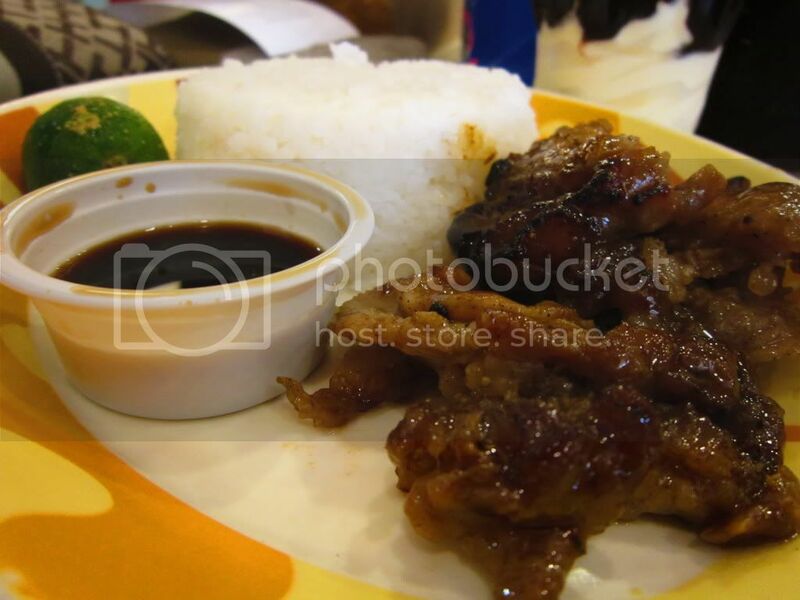 Jollibee Grilled Pork Tenders is Php 65 for ala carte and Php 81 with drinks. 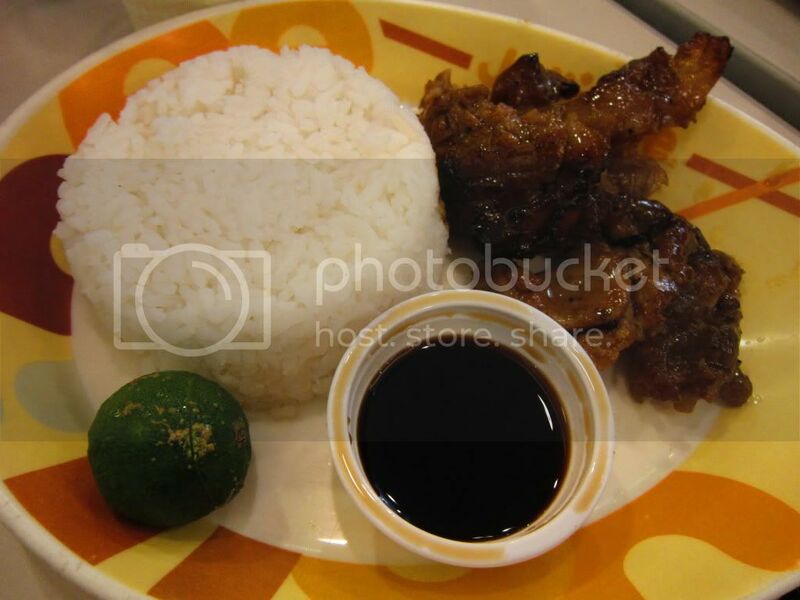 It is served with a special sauce (which I thought was just soy sauce) and calamansi. Good news to the ice cream lovers (like me! 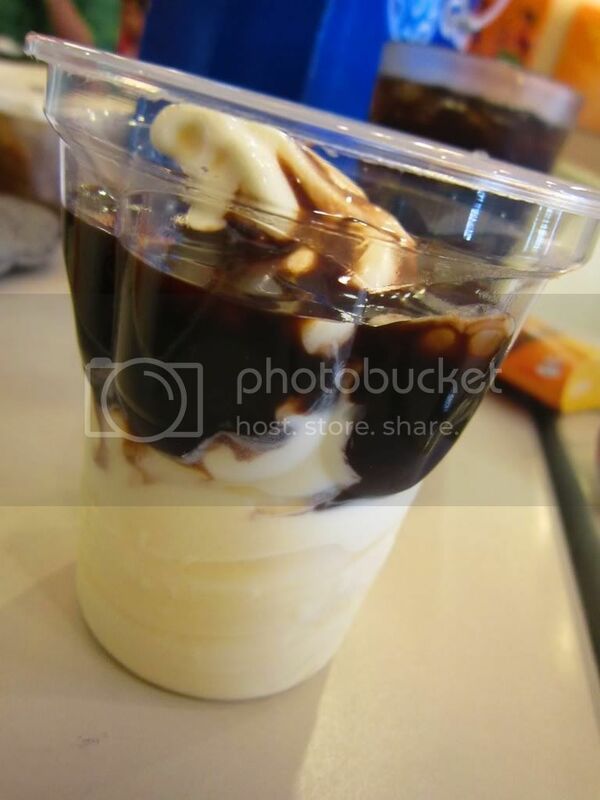 ): Jollibee Chocolate Sundae is now Php 25 from Php 28. I think it's a good move since McDonald's Sundae is Php 25. Ooooo!!! And I'm a fan of grilled stuff too :D !